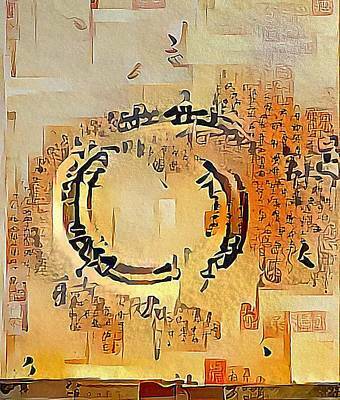 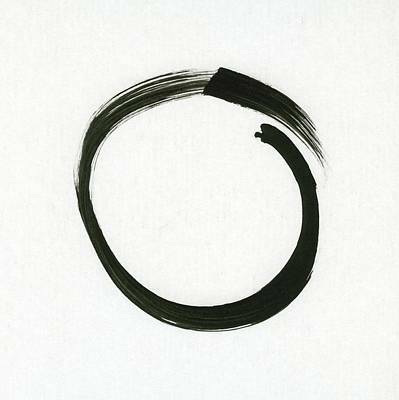 Enso is a circle that is hand-drawn/painted in one or two uninhibited brushstrokes to express a moment when the mind is free to let the body create. 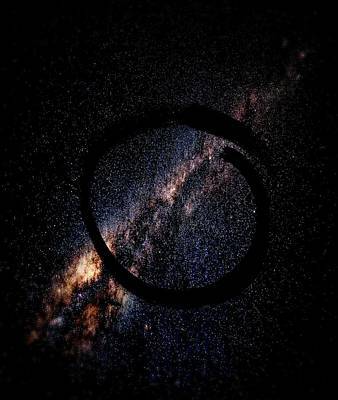 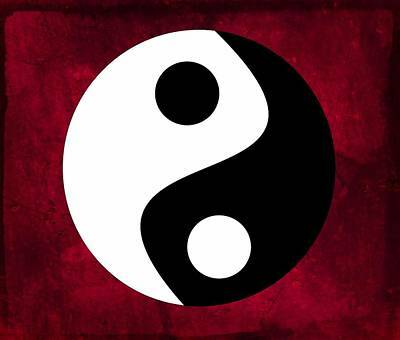 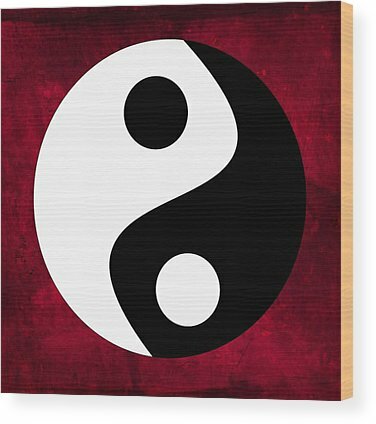 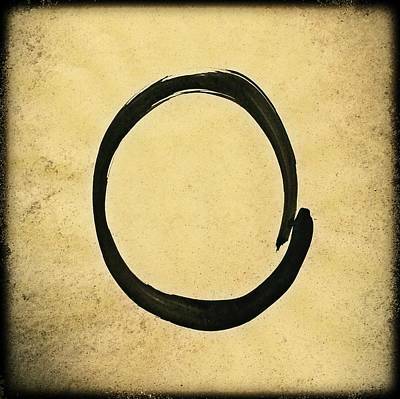 The Enso symbolizes absolute enlightenment, strength, elegance, the universe, and mu (the void). 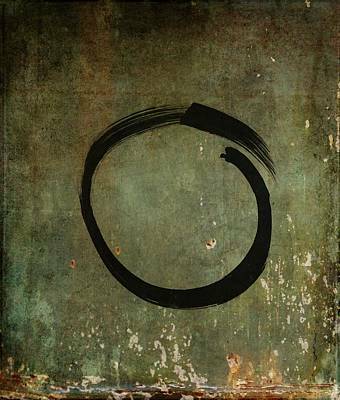 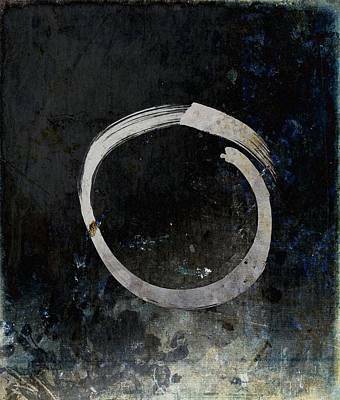 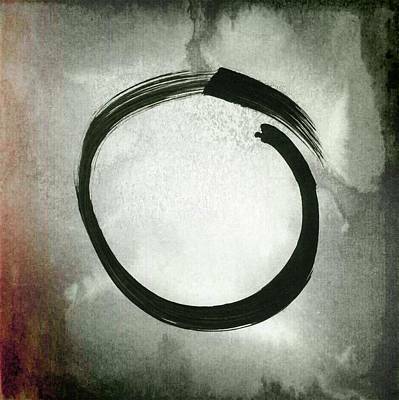 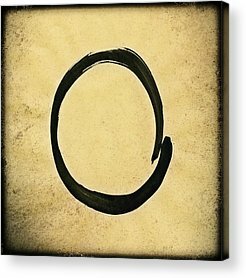 The Enso or Zen circle is a treasured and sacred symbol in Zen. 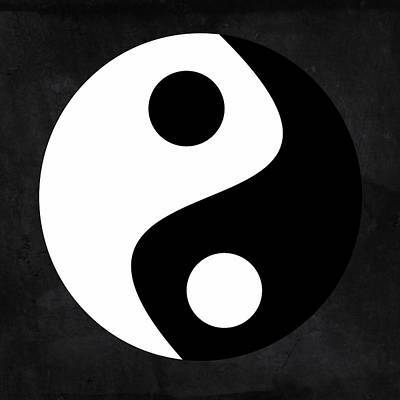 It has many meanings. 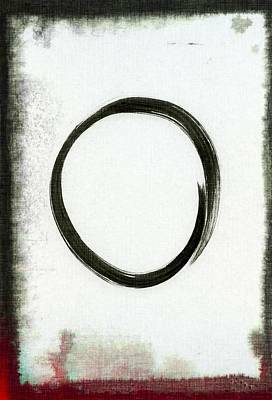 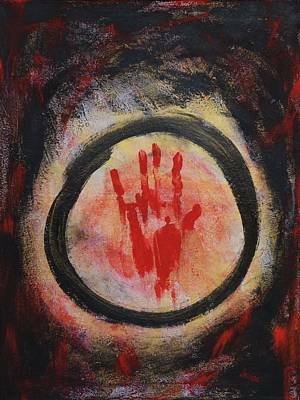 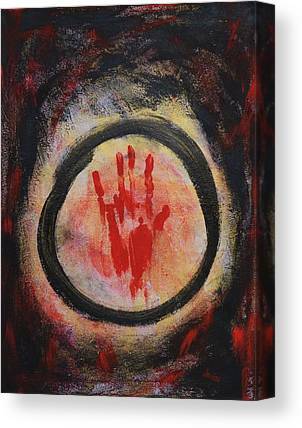 Here you will find a variety of Enso art, they are my expressions of the moments when I was creating them. 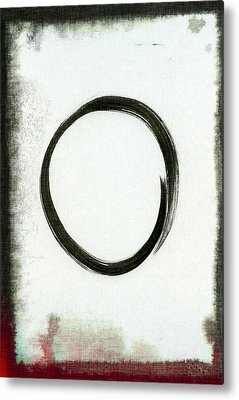 I hope they will give you joy, healing and freedom.